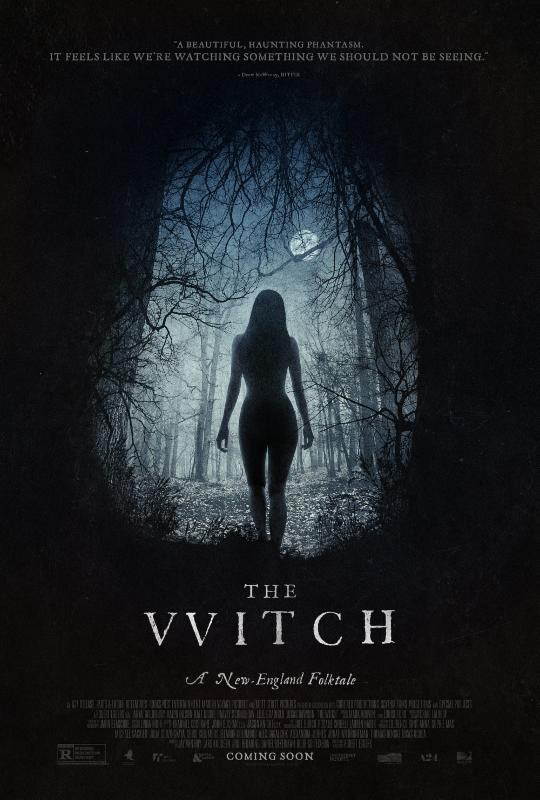 A24 is finishing its collection of terrifying “The Witch” posters with its most seductively terrifying one-sheet yet. Billed as a “New-England Folktale,” writer-director Robert Eggers’ feature-length debut centers on Puritanical Christians William (Ralph Ineson) and Katherine (Kate Dickey), who haul their five children to an isolated patch of wilderness in the hopes of living out an idyllic existence. But the space has an eerie quality from the outset, and it doesn’t take long for creepy occurrences to endanger their cozy setup, particularly those revolving around their blonde teenage daughter (Anya Taylor-Joy). The movie was all the rage at Sundance back in January, and A24 is hoping horror audiences will show up in droves when they skip a limited release and open the movie nationwide on February 26. Check out the final poster below.